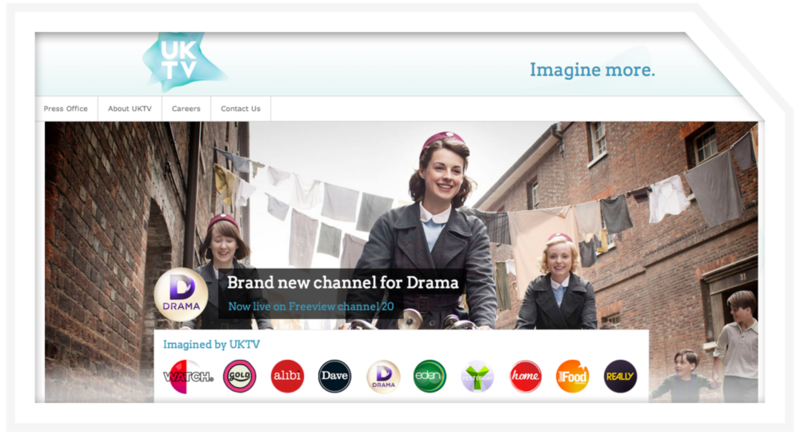 Extending the viewing experience with red button content for UKTV was all about entertaining ideas and snappy content. We produced a range of tightly written news, features and quizzes themed around UKTV shows. Pitch interactive content ideas aligned to the UKTV schedule. Research and write content, formatted for interactive TV. Formatting for upload to CMS. Watching TV at work (for research!) without having to feel guilty. Creating fun content to improve the viewing experience. An insight into the history of Australia’s flying doctors, providing an interactive element to a series about their work.